On Friday, June 11th, 7:00 p.m., Uproot Restaurant in Warren, New Jersey, will host its 2nd wine dinner since opening, which will feature the extraordinary vintages of Weingut Gunderloch in Nackenheim, Germany. The special guest of the evening will be Johannes Hasselbach, son of winemaker Fritz Hasselbach, who will share his family’s century-long practice of making the world’s best Rieslings. 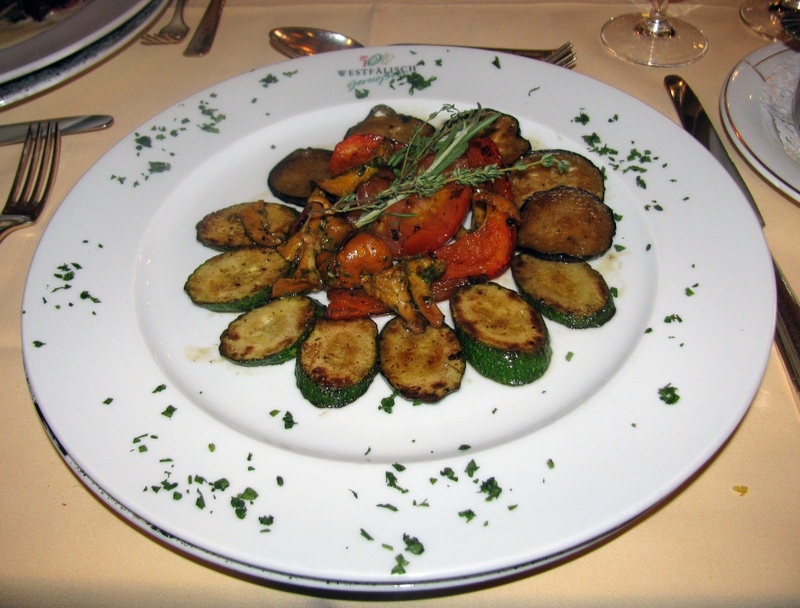 Executive Chef Anthony Bucco and his team will create a sumptuous menu to pair beautifully with the Gunderloch wines. 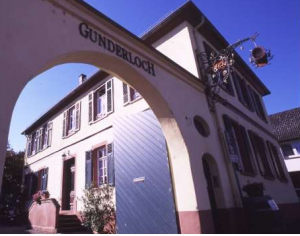 The cost of the Weingut Gunderloch wine dinner is $169.00 per person (plus tax & gratuity). Seating is limited and reservations are required. For more info, or to make reservations, please call (908) 834-8194.